Dr Quinn<3. . Wallpaper and background images in the Dr Quinn Medicine Woman club tagged: dr. quinn medicine woman. 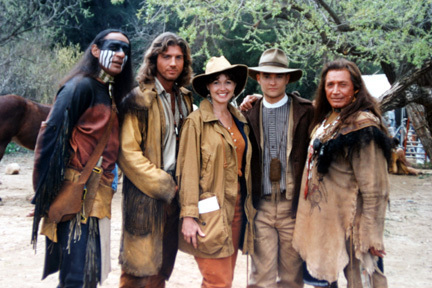 This Dr Quinn Medicine Woman photo contains paard wrangler and wrangler. There might also be horse trail, paarden parcours, ruiterpad, hoofdstel weg, and hoofdstel pad.